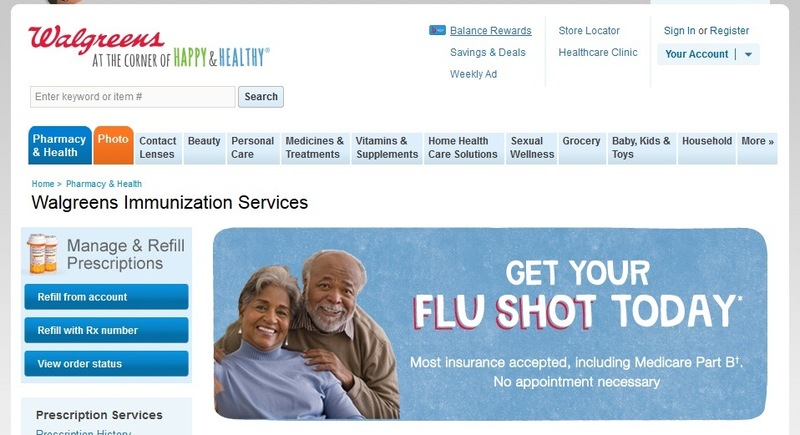 As you can see in the screen shot above, taken from the CVS website, senior citizens over the age of 65 are being targeted to get the “high-dose” flu vaccine. 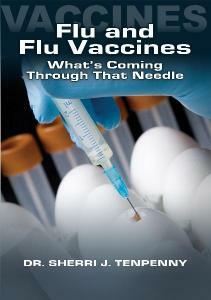 The package insert for the high-dose Fluzone flu vaccine is found here  (for now). 2. If, as it is implied, the majority of these 23 deaths were caused by pre-existing conditions, why were there no deaths in the first 28 days? 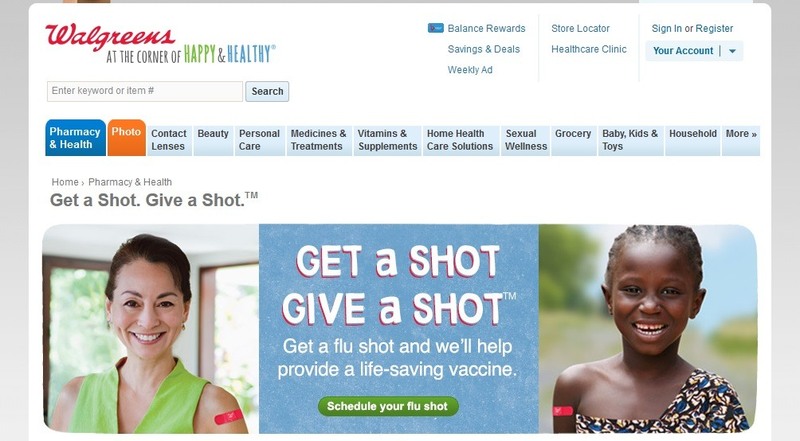 Shouldn’t the deaths, if not attributable to the vaccine but pre-existing conditions, be equally spread out through all time periods? 3. How does the medical history for these 23 seniors compare to the medical history of those who did not die? Were there any significant differences? 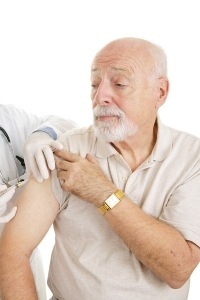 The range of symptoms given in the package insert can very well cover almost all seniors during the flu season. And what about those who died that were not among the “majority” who had these pre-existing conditions? A majority could simply be 12 out of the 23. 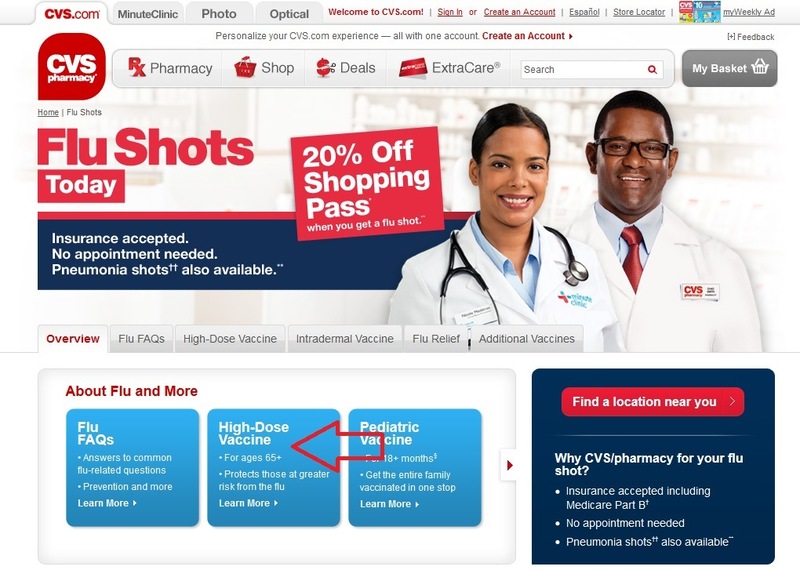 Thanks to ExperimentalVaccines  for pointing out this package insert information on YouTube.